Needless to say, late VAT registration, errors, late VAT returns and late VAT payments can all lead to penalties and possibly interest being charged. 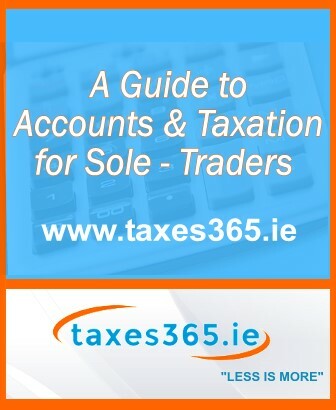 So allowing taxes365.ie to take care of your VAT affairs, not only gives you peace of mind, but it should also avoid you wasting your hard-earned cash on penalties and interest. If you’re just starting out, we can help you decide whether you need to be VAT registered from the outset or not. And we will continue to monitor your situation, so that should it become obligatory for you to register for VAT, we can deal with all of the paperwork for you. We will also let you know if we think you are able to and would benefit from deregistering. 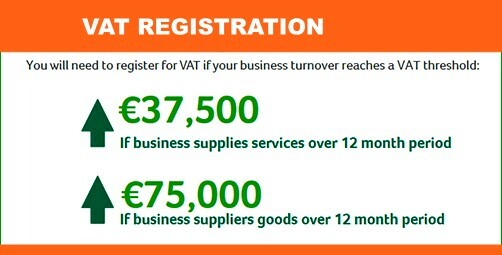 At taxes365.ie, we can prepare your VAT return; either from your own bookkeeping records or we can take care of your record keeping and the VAT return. We will maximise the amount of VAT reclaimed on your expenses.